Here we come with the latest MIUI 11 OS and tell you how to download it. Also, we talk about the supported devices and features of MIUI 11 ROM. As we all know that Xiaomi has his own custom skin called ‘MIUI’ and all the Xiaomi Smartphone running on MIUI OS. Currently, MIUI 10 is the latest version running on Xiaomi devices which is based on Android 8.0 Oreo. After a long time, Xiaomi has released the latest Miui 11 ROM version. 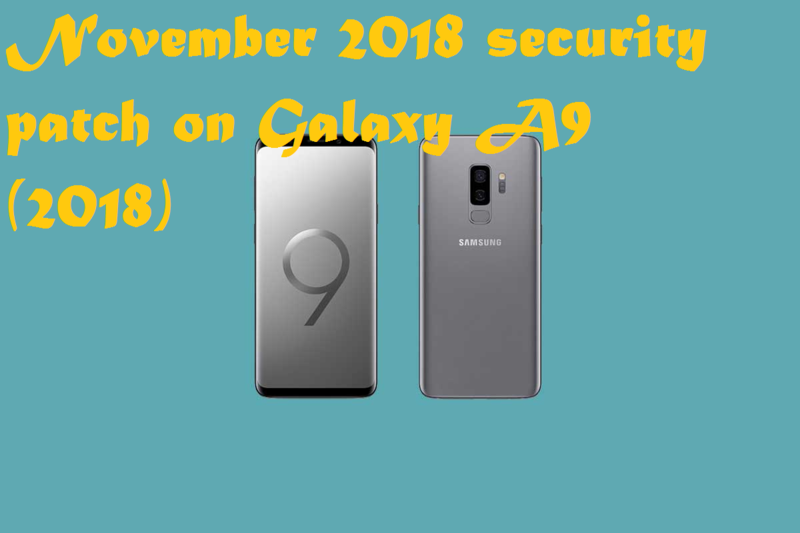 The MIUI 11 is the successor of the Miui 10 and based on latest Android 9.0 Pie. According to the company, the MIUI 11 comes with lots of new features and customizations. There is no official news about released date of MIUI 11. 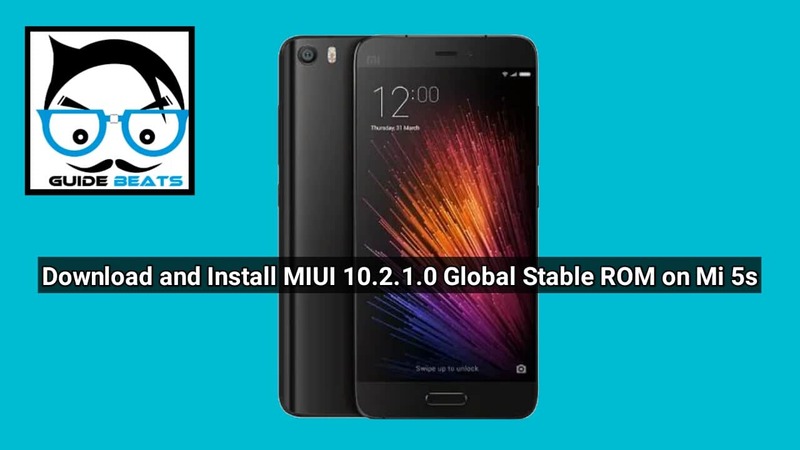 But according to the source release date in India of MIUI 11 is 26-07-2019; however, the beta version of MIUI 11 is already released. In this article, we will guide you on how to download and enroll in Miui 11 Beta ROM. The MIUI 11 is still under development mode, the company released the beta ROM program for users to check the Stability of the ROM. After the feedback, fixes that bugs. Once you can install this latest MIUI 11 on your device by following given below guide. You will get regular Updates over OTA with Solved Bugs. So if you are interested in installing the beta ROM MIUI 11 then follow the given steps. The MIUI 11 is based on the Android 9.0 Pie which is most of the sophisticated OS from Android and brings applications, UI and GUI and lots more giving you a great user experience and many other new features and customizations. Also, the Xiaomi focused on AI learning to improve User experience and better usage. The MIUI 11 is the Stock OS for Xiaomi devices and available for many other smartphones. Below we share a list of all Xiaomi devices which support the MIUI OS. Guidebeats.com is not responsible for any kind of damage caused to your device while following this guide. We are not guaranteeing anything. Keep your phone charged (60-70%) before installing MIUI 11 Beta ROM On Xiaomi device. Take a full backup of your device. Enable USB debugging and OEM unlocks in the developer’s options. You must have TWRP installed on your device. First, download the required files from the download section and then proceed. First, you should have a Mi-Account associated with the Beta test Program. After that go to Xiaomi’s official Website here, And Select your Device Over there. Now you will get the option to apply for Miui 11 Beta ROM program ( Make sure your Device is supported by the Latest Os). Now, wait for Official Update from Xiaomi. First of all, check that your device is supported or not. Now, go to Xiaomi’s official Website and download MIUI 11 ROM. Download and install the update app on your Xiaomi Smartphone. Tap on the three-dot menu in the upper right corner. Now select the MIUI 11 update file using this File Explorer. Installations will start and your device will reboot automatically.